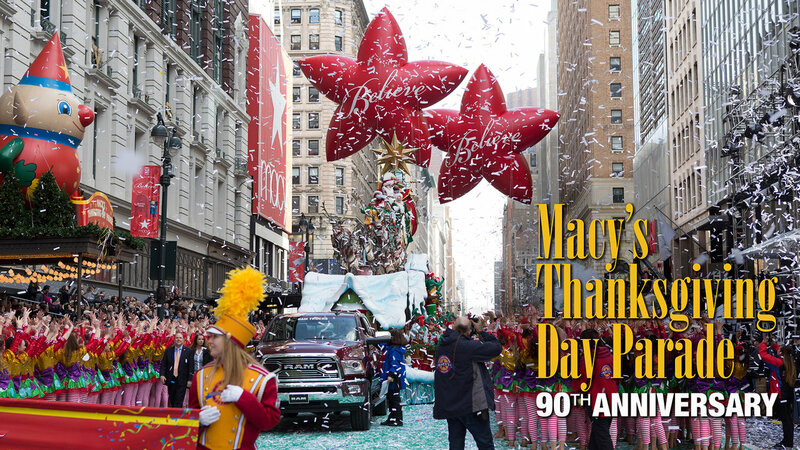 Easton has been invited to perform and participate in the historic procession of the 90th Anniversary of the world-famous Macy’s Thanksgiving Day Parade® on November 24. He'll be the guest on "The Colonel's Roadtrip to NYC by Kentucky Fried Chicken" float. He'll take a break from opening for Carrie Underwood’s The Storyteller Tour to head to New York City to be part of this milestone anniversary of America’s favorite holiday tradition that is seen by over 3.5 million spectators who line the streets of Manhattan and more than 50 million viewers on television. Easton will resume with the The Storyteller Tour that Friday, Nov 26 in Las Vegas, NV. Click here for the complete lineup!